Boston Gulf Advisors Group can help your Bitcoin related business expand into the Middle East region, find partners, secure capital, secure operational expertise and navigate regulations. We have a broad network of contacts who are leaders in the Bitcoin space. Employees and Managing Directors of Boston Gulf Advisors Group include attorneys and financial professionals familiar with Bitcoin technology. 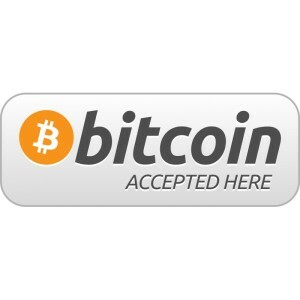 We also happily accept Bitcoin as a payment method.